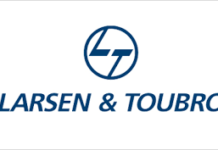 Home Markets & Trends HCL Tech named ‘leader’, ‘star performer’ in cloud enabled services. 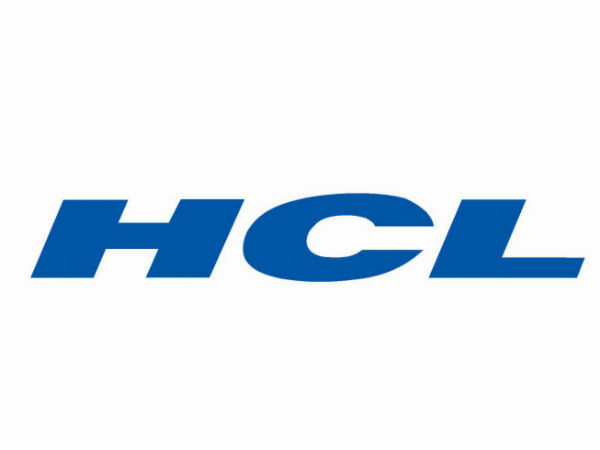 HCL Tech named ‘leader’, ‘star performer’ in cloud enabled services. 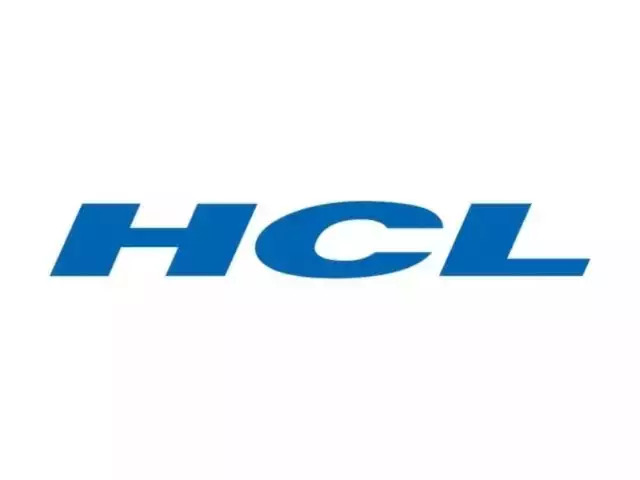 HCL Technologies has been recognized as a leader in the Everest Group’s Cloud Enablement Services PEAK Matrix Assessment 2019. Everest Group assessed the global cloud enablement service providers and HCL was named a “Leader” for the second consecutive time, and a “Star Performer” for the first time amongst the 24 companies evaluated at a global level. 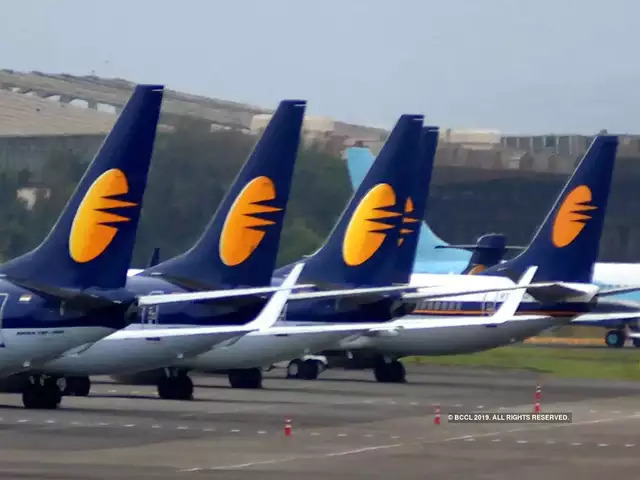 Previous articleNaresh Goyal’s resignation wake-up call for policy makers: SpiceJet. Next articleADNOC awards onshore block to Indian consortium.